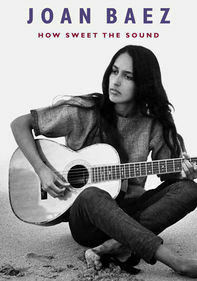 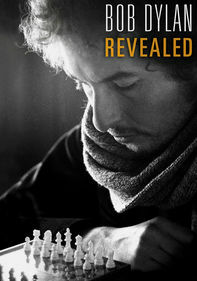 In 1978, Bob Dylan embarked on a spiritual journey that resulted in three gospel albums. 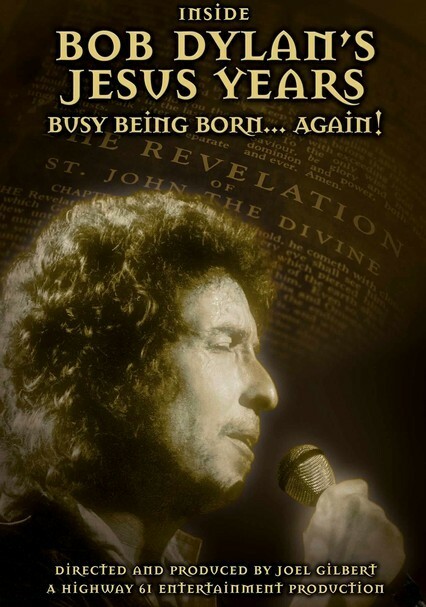 This documentary explores these "Jesus Years" through frank interviews and concert footage, revealing the albums' place in Dylan's oeuvre. 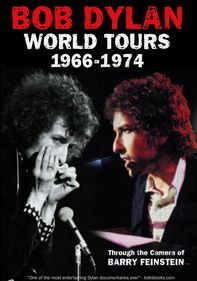 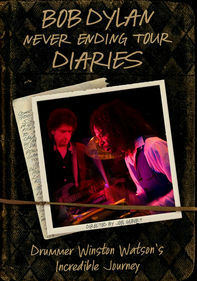 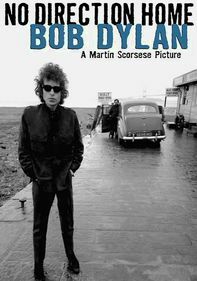 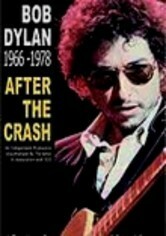 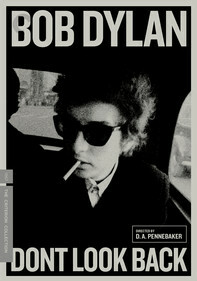 The outrage expressed by fans and critics at the time is offset with reflections from Dylan's producer and religious advisers and a journey to the studio and church that launched the phenomenon.